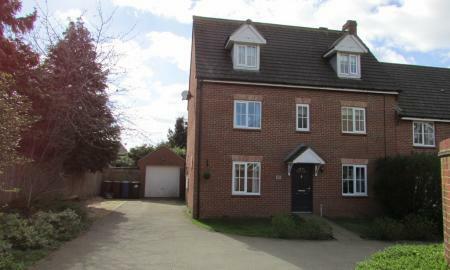 Detached 4 bedroom character family home situated in the picturesque village or Warmington. Comprising; Large entrance hall. Cloakroom. Lounge. Reception room. Kitchen diner. 4 bedrooms. 2 bathrooms. Enclosed front and rear gardens. Driveway. 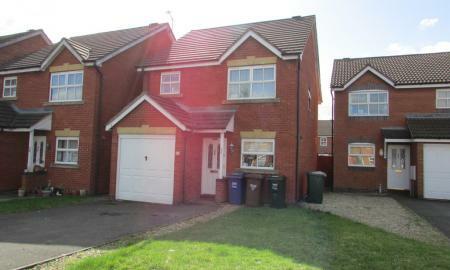 Martin & Co are pleased to welcome to the market this 5 bedroomed semi detached townhouse with Single garage. 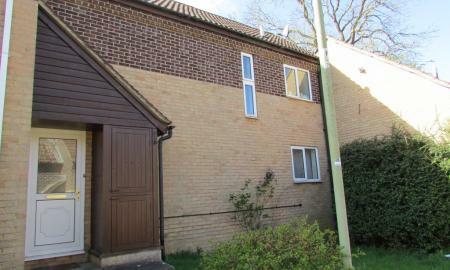 The property is in very good condition throughout and located at the end of a small cul-de-sac in Hanwell Fields. The Property has 2 reception rooms, kitchen/breakfast room, 5 bedrooms, 2 en suites, family bathroom, front and rear gardens and a single garage and large driveway. 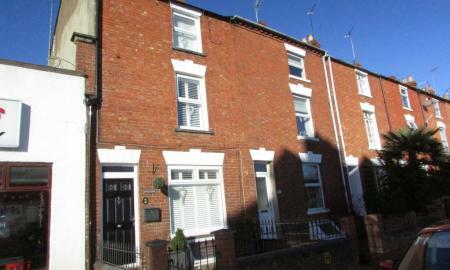 Please call the office on 01295 701773 to book in your viewing on this fantastic townhouse. ***NO ONWARD CHAIN*** A two bedroom detached bungalow situated in the popular Poets corner of Banbury. Comprising of entrance hall, lounge / diner, bathroom, two bedrooms, kitchen, front ad rear gardens, off road parking and garage. 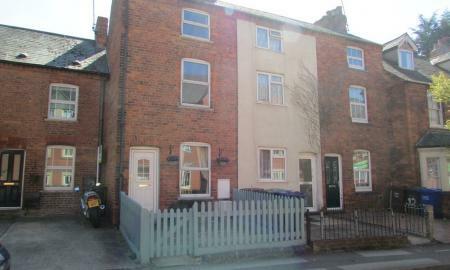 A three double bedroom, three storey town house situated close to amenities, train station, M40 and town centre. Comprising of three reception rooms, kitchen breakfast, utility/cloak room, three double bedrooms, family bathroom, enclosed rear garden, garage and off road parking. Martin & Co are pleased to welcome to the market this spacious 3 bedroomed Townhouse in Banbury town centre. The property is in good condition throughout and benefits from only being a short walk to the train station and town centre. The property has a spacious kitchen breakfast room, Lounge, Three bedrooms master with en suite, storage room, family bathroom and front and rear gardens. 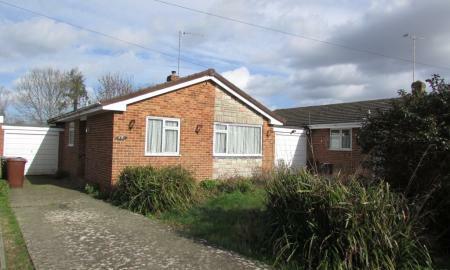 This property would be an ideal investment opportunity or great for a first time buyer. Please call the office to book in your viewing. 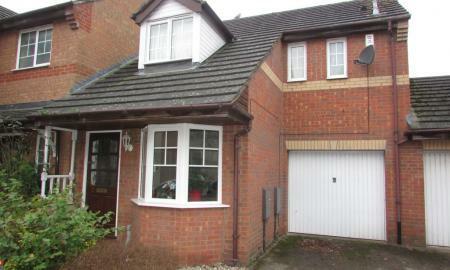 A well presented three bedroom house in the Hardwick area of Banbury. Comprising of entrance hall, lounge/diner with wooden flooring overlooking the garden. Contemporary kitchen. Upstairs there are two good size double bedrooms and a third single bedroom. Bathroom. 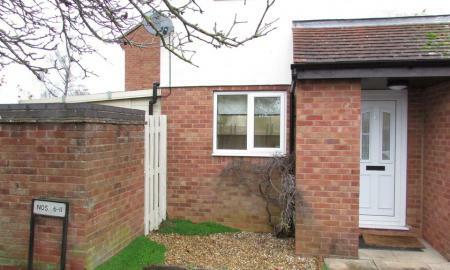 Outside benefits from a low maintenance rear garden and allocated parking. 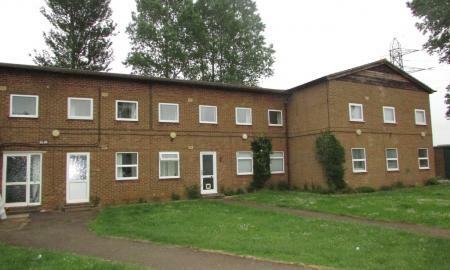 A 1 bedroom property situated in the Hardwick area of Banbury with NO ONWARD CHAIN. Comprising; Recently fitted kitchen. Lounge. bedroom. Bathroom. Enclosed private garden. 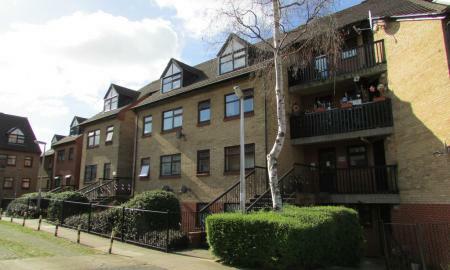 A 1 bedroom second floor apartment in the popular SPENCER COURT development. The property comprises entrance hall. Lounge. Double bedroom. Kitchen and bathroom. 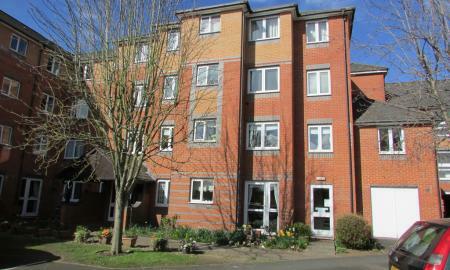 Spencer Court is located in the town centre and walking distance to Banbury train station. 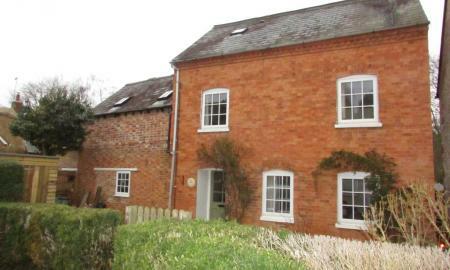 A 1 bedroom ground floor maisonette set in beautifulgronds situated on the outskirts of the village of Wroxton. Comprising of lounge, kitchen, bedroom, bathroom and ample off road parking outside. 87 years left on lease. £55 per month maintenance and ground rent charge.